If you're a sole proprietor, and many people are when they first begin their business from home, you've likely had that uncomfortable moment when you're filling out a W-2 form for a new client and you have to give your social security number. If you have a number of clients and make over $600 a year from each of them, you'll have to give your social security number more often than you would like as you fill out W-2s. But that's not the only place you'll have to share your social security number. You'll also have to give it to banks when you open your business accounts and to companies when you sign up for affiliate programs. The more places you share your social security number, the more opportunities there are to be a victim of identity theft. However, there is a way to protect yourself--apply for and use an EIN instead of your social security number. EIN stands for Employer Identification Number, and you can use that number in place of your social security number for tax documents related to your business and also when opening bank accounts for your business. 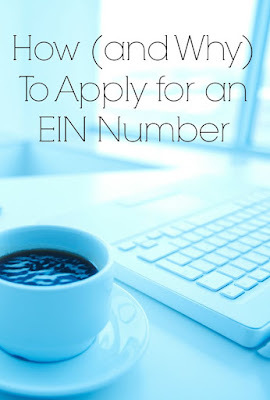 How Do I Apply for an EIN Number? 1. Pen and paper method. 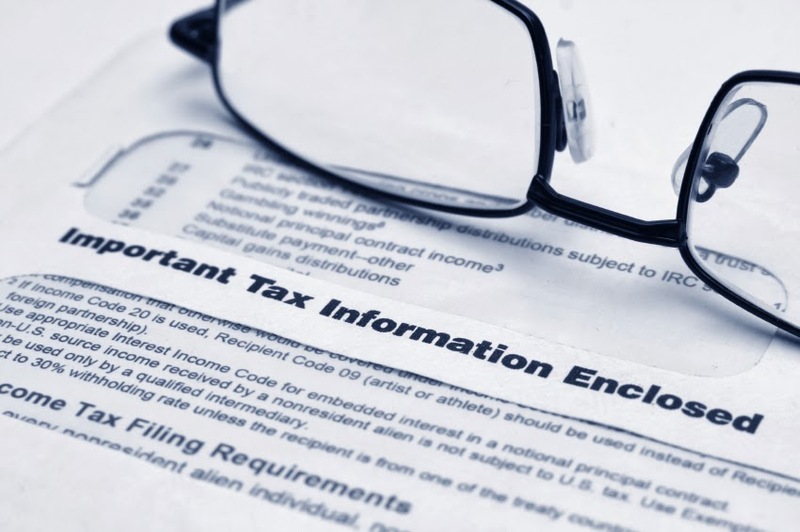 You can fill out the required form, Form SS-4, and mail it in to the IRS. This form is fairly quick to fill out. The majority of the form is simply checking the appropriate boxes for your situation. You'll likely have to wait several weeks to get your EIN in the mail from the IRS. If you'd like your EIN more quickly, you can apply online. After you complete the online form, you will get your EIN immediately. Applying for and receiving an EIN is free. Do you use an EIN or do you still use your social security number?